The battle with the evil entity that's been lurking under El Paso for thousands of years reaches its penultimate chapter! Jaime Reyes has wanted nothing more than to rid himself of the scarab on his back. 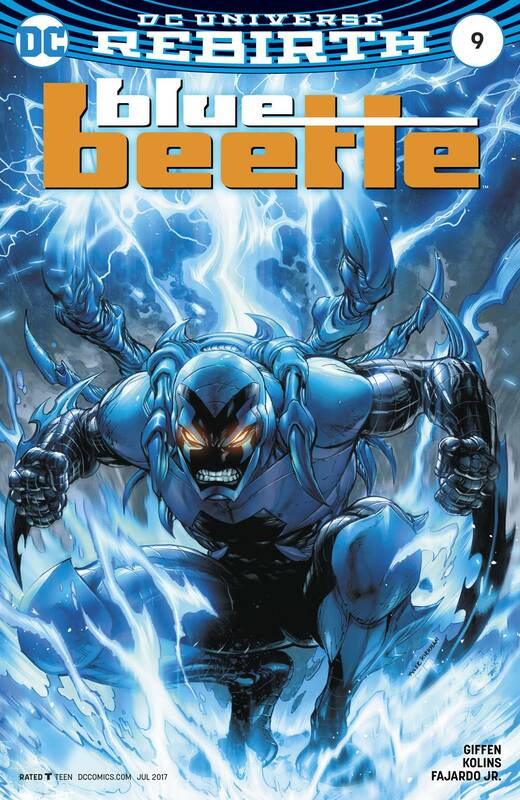 But in order to save his city, his family and his friends, he must decide whether to become Blue Beetle again-only this time, the change will be permanent! RATED T Includes a code for a free digital download of this issue.